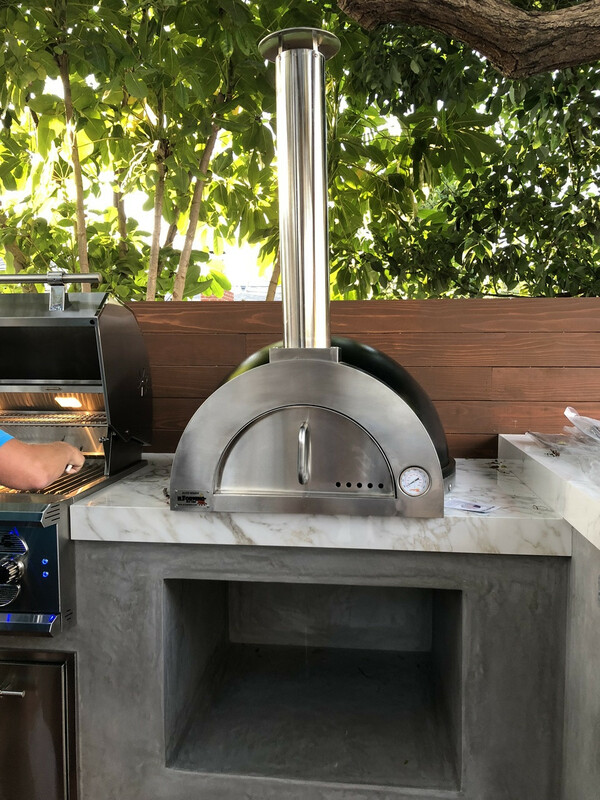 Using the Wood Fired Pizza Oven Elite Plus Series to make amazing pizza. The Elite Series by ilFornino New York offers a traditional Neapolitan Oven. 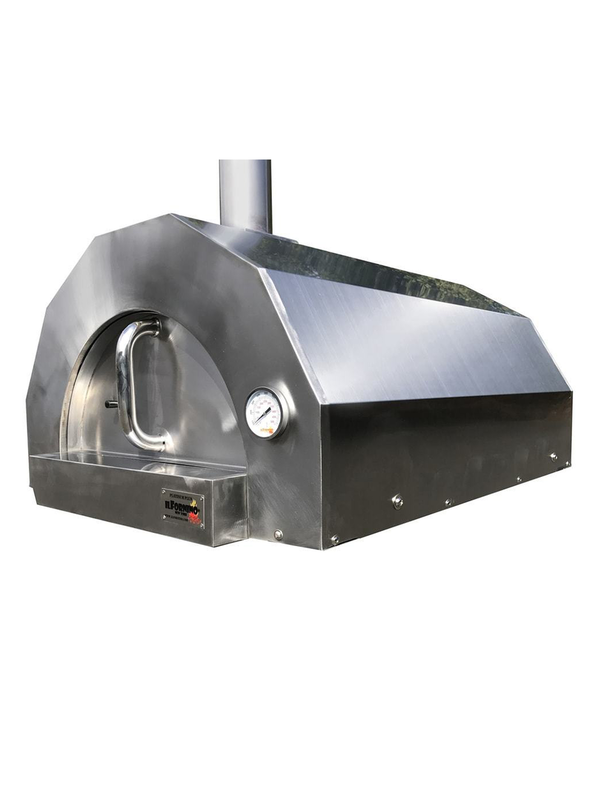 The dome concentrates the heat and cooks the pizza quickly.